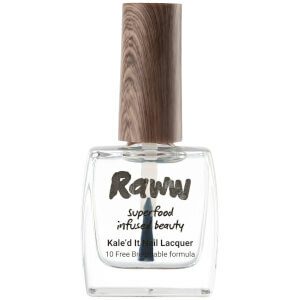 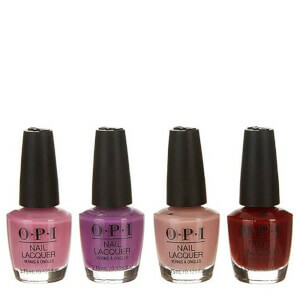 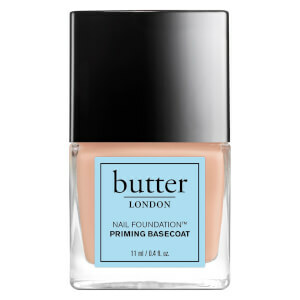 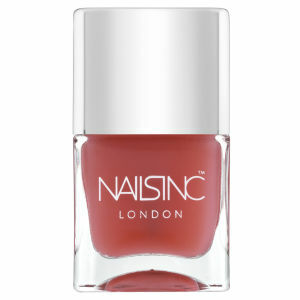 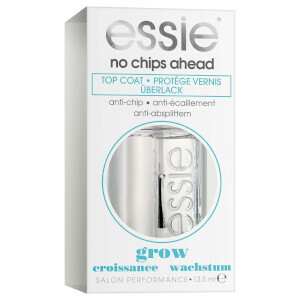 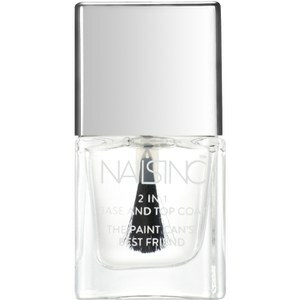 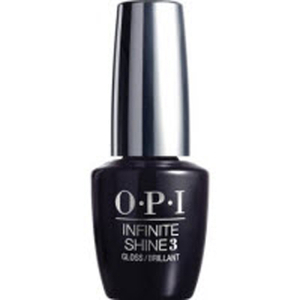 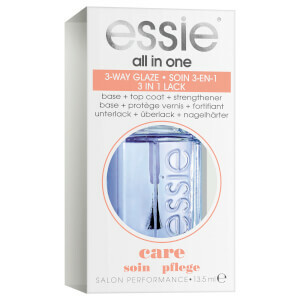 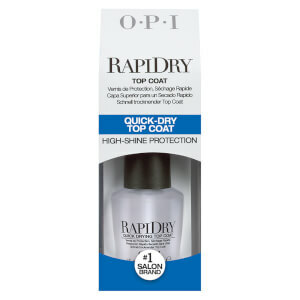 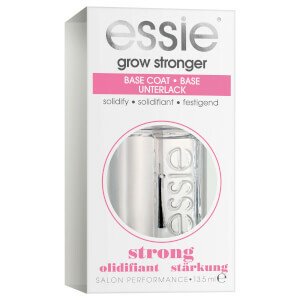 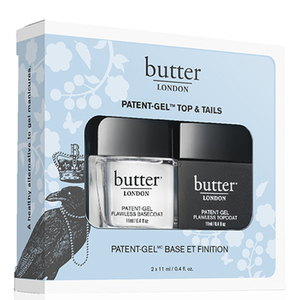 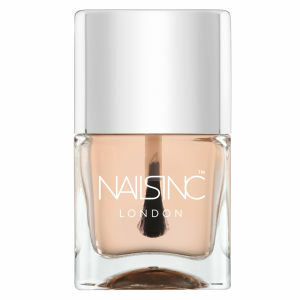 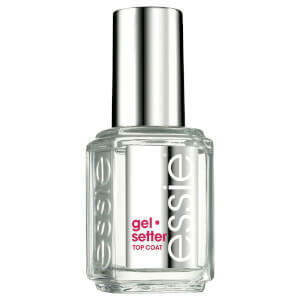 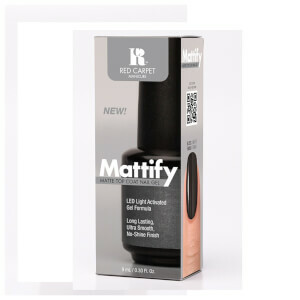 Prep your nails for easy application and lasting colour with a base and top coat. 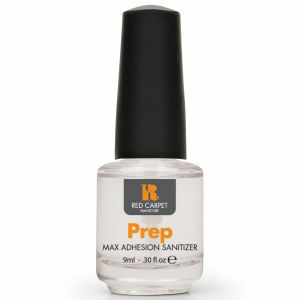 Achieving an at-home manicure to rival the pros is easier than ever with these essentials at your disposal. 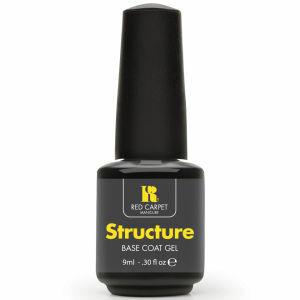 Nails will retain their colour and resist chips or cracks with our range of professional base and top coats.